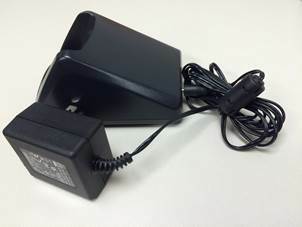 Novi Public Library has some surplus WLAN handsets/chargers for sale. Please contact Barb Rutkowski, brutkowski at novilibrary.org<mailto:brutkowski at novilibrary.org>, off list if you are interested in purchasing any of the items below. Thanks! 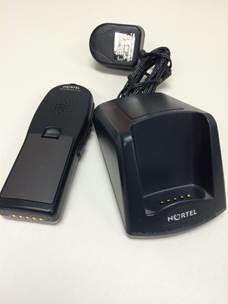 These Nortel handsets and dual charging stands are in good condition with some minor cosmetic scuffs and scratches. The units were pulled from a working environment. Powers on and the charger will charge the handset. The batteries do hold a charge, but the full extent is unknown. 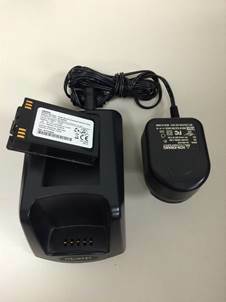 WLAN Handset 6100 Series Dual-slot Desktop Charger charges a "Standard", "Extended" or "Ultra-Extended" Battery Pack inserted into a WLAN Handset 6120/6140 and one any capacity inserted into the charger. These Nortel dual charging stands are in good condition with some minor cosmetic scuffs and scratches. The units were pulled from a working environment and the chargers will charge a handset. 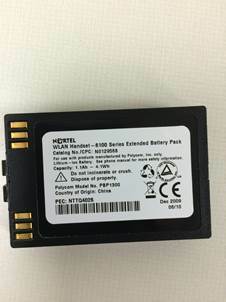 This product charges a "Standard", "Extended" or "Ultra-Extended" battery pack inserted into a WLAN Handset 6120/6140. 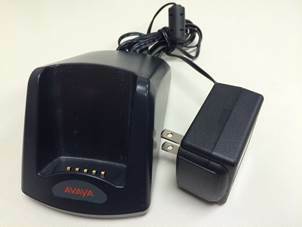 This Avaya dual charging stand is in good condition with some minor cosmetic scuffs and scratches. 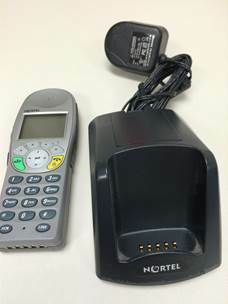 The unit was pulled from a working environment and the charger will charge a handset. The batteries do hold a charge, but the full extent is unknown.